Trevor Hoffmann is a director in the firm’s New York office. Trevor’s practice focuses on distressed M&A transactions on behalf of private equity firms, as well as traditional representation of creditors (including financial institutions, funds, landlords and trade creditors), special servicers, acquirers, and estate fiduciaries in all phases of restructuring. Trevor’s practice includes regular appearances in bankruptcy courts throughout the United States, including in New York, Delaware, California, Texas and Nevada. 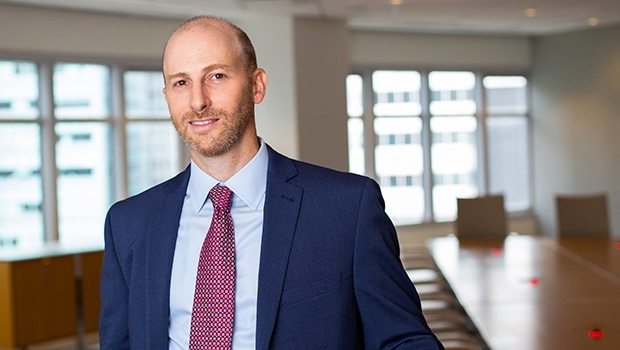 He advises clients in both the transactional and litigation arenas, including on everything from financial restructuring and workouts to safe harbors transactions, avoidance actions, distressed debt, section 363 auctions and sales, plans of reorganization, and mergers and acquisitions. Trevor trained as a Canadian lawyer before moving to New York City in 2001. Since that time, he has immersed himself in domestic and cross-border cases involving everything from real estate, software, financial institutions and cable companies to airlines, leisure and energy companies. New York Super Lawyers Rising Stars, Thomson Reuters, 2011-2012.